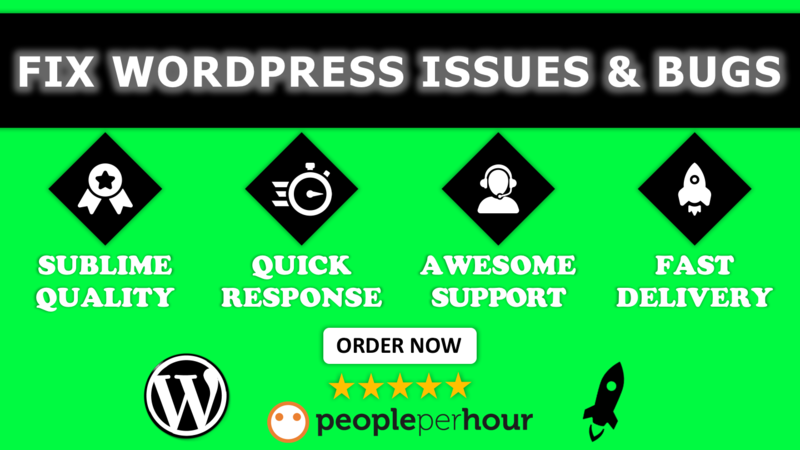 WordPress is free, open source publishing software and most efficient & popular CMS but sometimes issues and errors occur in Wordpress which can drive us crazy. So it is not that simple. But there is always a solution for every problem so as for Wordpress. Are you too facing issues or errors on your wordpress website? If so, then you are about to get them fixed. I will fix your wordpress issues or tweak your website satisfactorily within hours. I am a full stack web developer and i will provide you the best and professional service. You just sit back and relax. I will do the rest for you. ✪ 100% Money Back Guarantee. So ping me NOW and get your issue resolved in no time. Need your website login details, may be FTP details too and list of things to do. 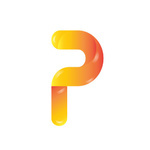 We are a Presentation Design Agency. Agency of expert Designers, Developers, SEO masters, Server managers, and Presentation Designers. We are all passionate to flourish your business....Read moreWe are a Presentation Design Agency.